“Where do you see yourself in five years?” “What is your biggest weakness?” These types of interview questions may be contributing to the revolving door of employees your company is experiencing. Companies lacking an effective interviewing strategy risk high turnover. 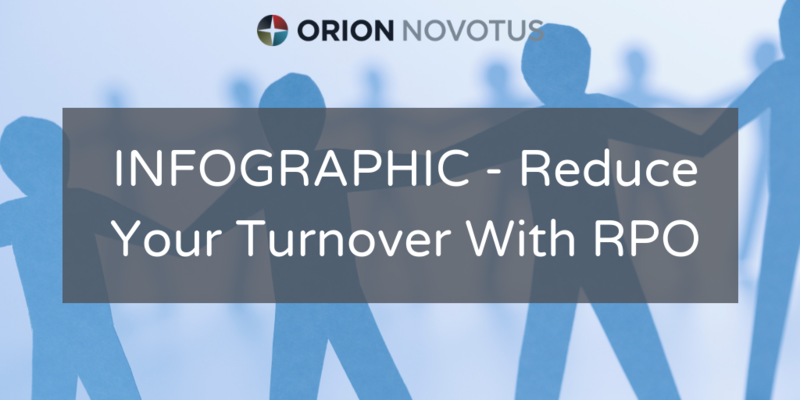 Increased turnover leads to increased costs and shared burden, as well as decreased morale and productivity. 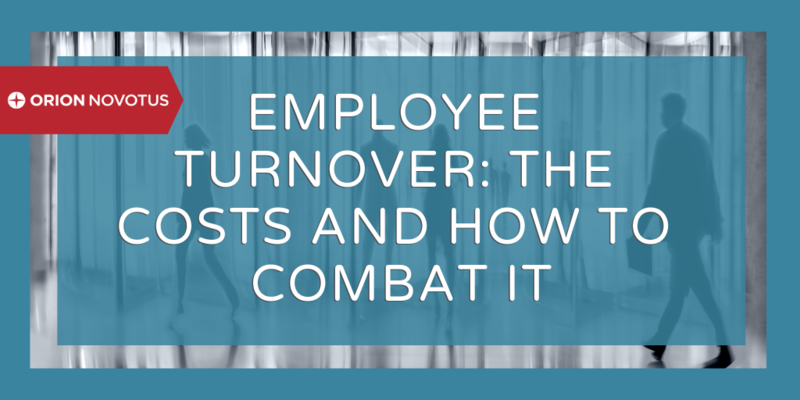 As demonstrated by our recent infographic, it is estimated that this type of turnover costs between 100% to 300% of an employee’s salary. 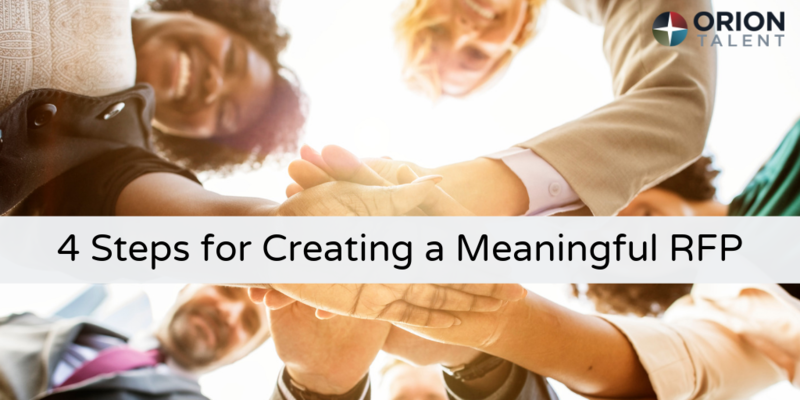 If you are about to hire an external talent acquisition firm and need to create a meaningful RFP (Request for Proposal), Mike Starich’s recent article for Recruiting Daily is for you. 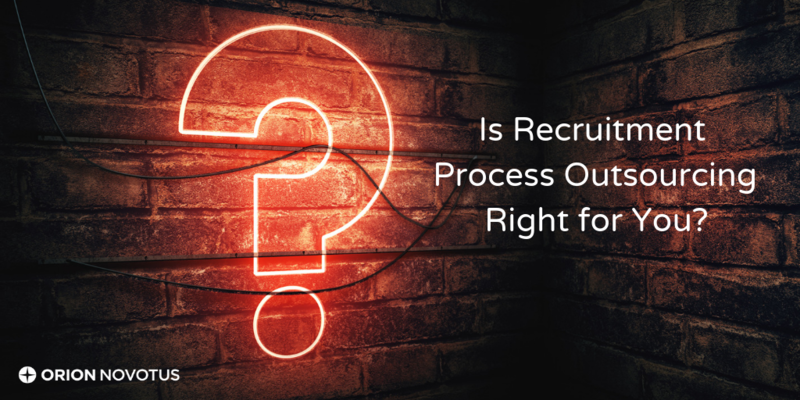 In “How to Ace Your Next Recruiting RFP,” Starich, CEO of Orion Talent, covers four important rules for composing accurate RFPs. 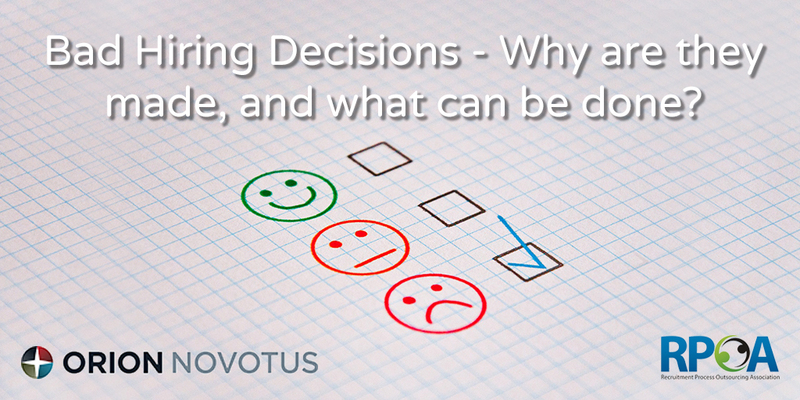 High turnover rate has been a growing issue among businesses, and recently became the topic of discussion on the webinar: Why are bad hiring decisions made, and what can be done? 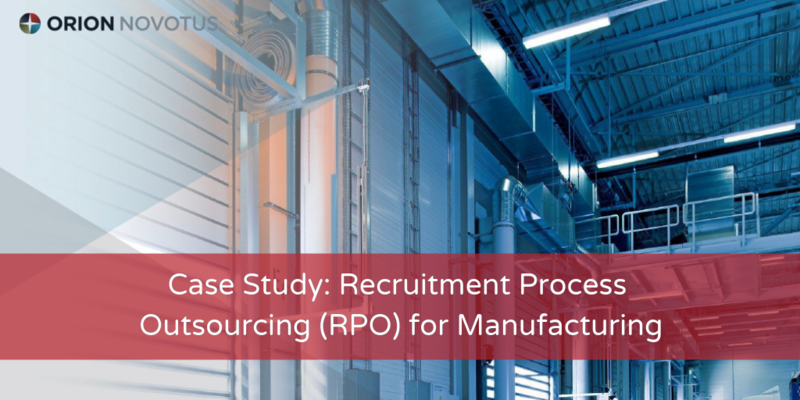 Quiz: Is Recruitment Process Outsourcing (RPO) Right for You? Recruiting challenges cost companies assets like people, money, and time. 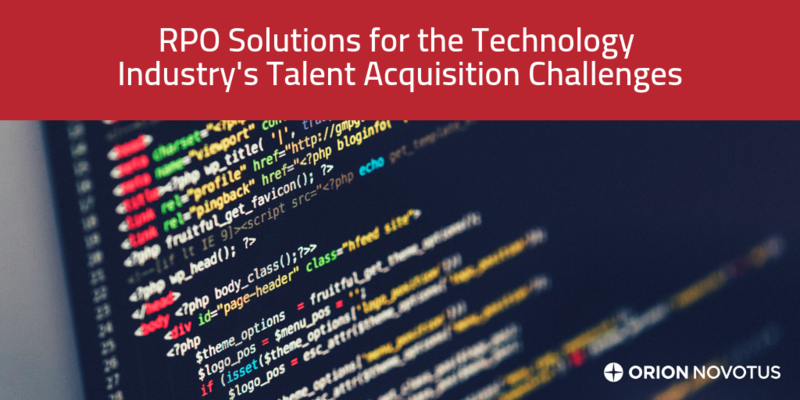 Determine if your organization could better be leveraging these talent acquisition assets with our short quiz below. 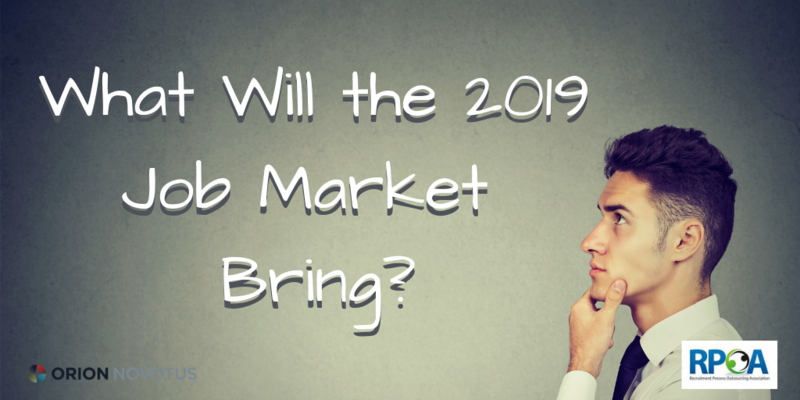 TA Professionals: What Will the 2019 Job Market Bring? 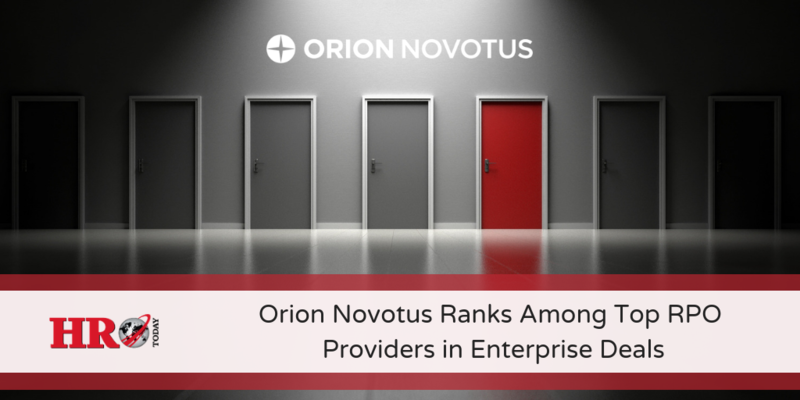 In the recent RPOA article, “A Look Ahead: What Talent Acquisition Leaders are Expecting from the 2019 Job Market,” Orion Novotus President Cory Kruse shares insight into what TA will look like in 2019. With a strong economy, low unemployment rate, and new jobs across industries like health care, manufacturing, and leisure and hospitality, 2019 is poised to get off to a roaring start. We’ve all had it happen: the cell phone you bought a few months ago is now obsolete as the newer, more advanced model hits the stores. The constantly evolving world of technology takes an abundance of talented individuals to make these innovations possible. How can an HR team of three people manage 60-80 job requisitions, as well as the full cradle-to-grave hiring life cycle for every employee? 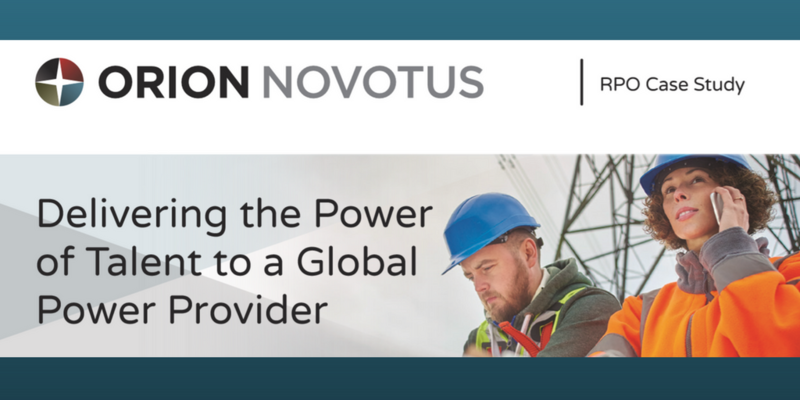 The answer, as this global leader in the provision of temporary power generation and temperature control found out, is that they can’t!